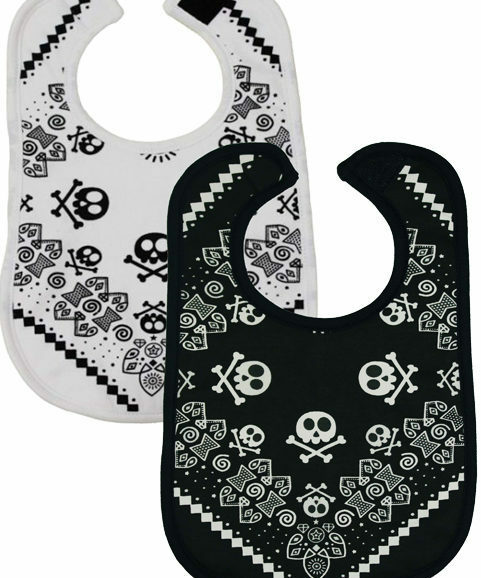 This set of dreamy cool dribble bibs will leave you & your trendy kid happily dreaming up tons of trendy ways to team it up. 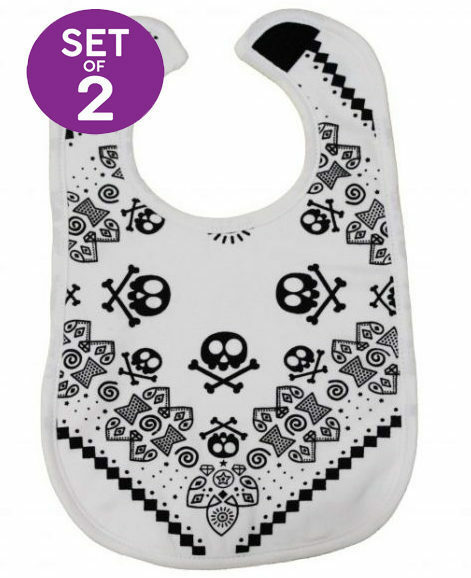 Award winning monochrome bandana bibs. Soft dreamy cloud print cotton front. 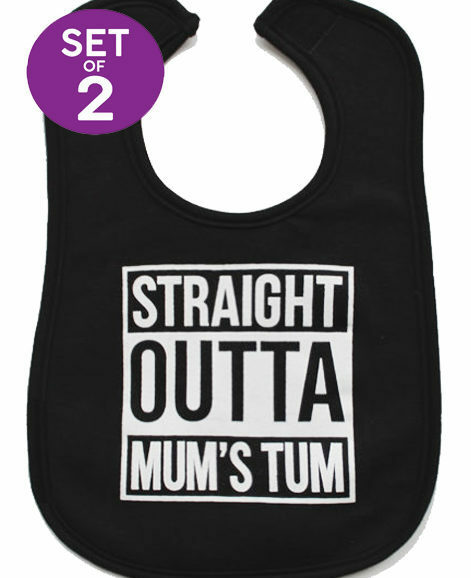 The absorbent front of this trendy bibs keeps little teethers drool free. Totally on trend monochrome colours. 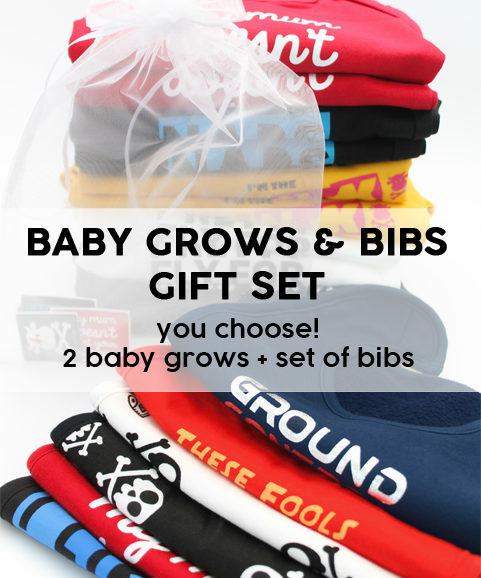 Almost magical polyester stay dry back that keeps baby’s chest dry & will save you heaps of laundry! 2 nickle free poppers that allow 3 size settings to grow with your trendy tot.